CCTV Monitoring is the external monitoring of your CCTV System from a 24/7 manned facility – providing detection and intervention when an intruder is detected in your building. 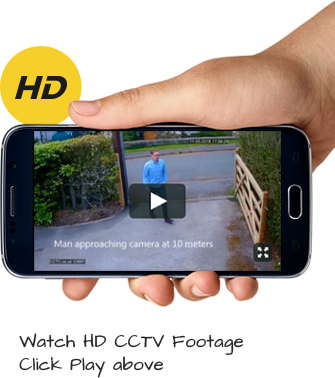 Monitored CCTV works by remotely accessing your CCTV System. Once triggered, the monitor station can view your premises, provide audio alerts to trespassers and alert the Police where necessary. Remote CCTV Monitoring: 24/7 monitoring of your premises – reduce guard costs, increase response times. Police Response: When direct intervention is needed, Police can be summoned to act directly. If you are interested in CCTV Monitoring for your business or organisation – we can arrange both local or national monitoring. External centralised monitoring can save you thousands.